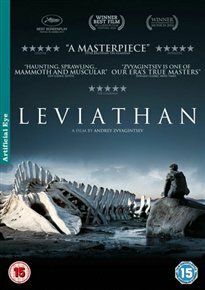 Critically-acclaimed film set in a small town on the coast of the Barents Sea, Leviathan is the tragic tale of one man’s struggle against a corrupt system of power. Kolya, a part-time mechanic, lives with his family in a house he built himself. When a local mayor attempts to seize the property he calls in a lawyer friend from Moscow to help fight his case. But the wheels of justice soon prove to be slow, heavy and quite possibly deadly. The movie won the Golden Globe Award for Best Foreign Language Film.